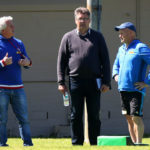 Outgoing Western Province director of rugby Gert Smal says he is eager to get back into coaching when he joins Japanese club Toyota Verblitz later this year. 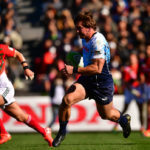 Toyota Verblitz have announced the signing of fullback Willie le Roux, and the appointment of Gert Smal as the new forwards coach for the 2019-20 season. 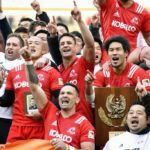 The Kobelco Steelers thrashed the Suntory Sungoliath 55-5 in the Japanese Top League final. 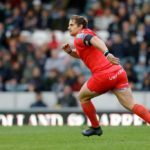 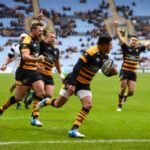 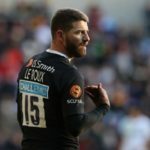 SARugbymag.co.za looks back at the past weekend’s English Premiership, Pro14, French Top 14, Japanese Cup and Test matches involving South African players. 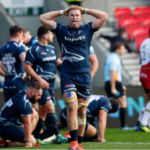 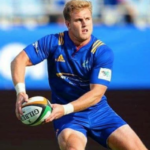 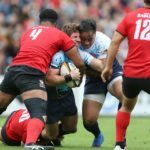 SARugbymag.co.za looks back at the past weekend’s European Champions Cup, European Challenge Cup and Japanese Top League matches involving South African players.